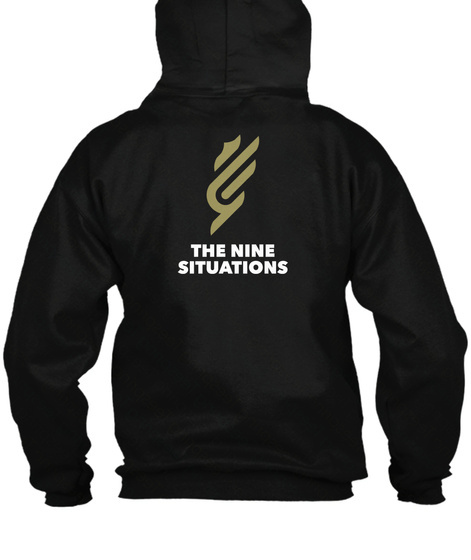 This is the official hoodie of The Nine Situations, a clan of certified video game junkies who regularly play Destiny. 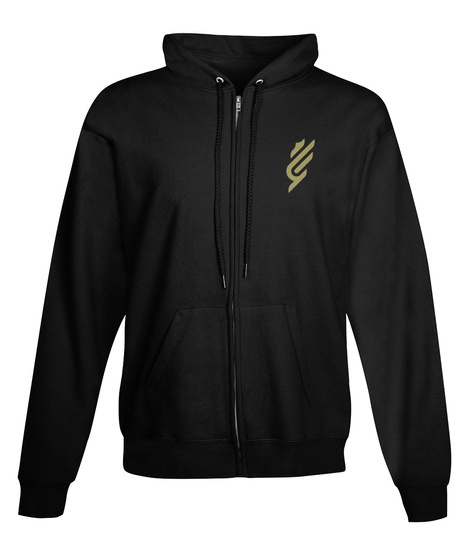 Whether you are a member or simply want to represent in style and do some good, grab yourself this double-sided hoodie with logo on the front and back. All profits will go directly to St. Jude Children's Research Hospital.